Last week I channeled the Monthly Message for May, 2018, and something unusual happened… at least, it’s unusual for me. Some of the information from the Akashic Records came through my body and I felt part of the message as a strong physical sensation. It’s rare that I feel a physical sensation in my channeling work. But I felt a strong sensation in the May Message and, unfortunately for me, that sensation was nausea. Don’t panic! The nausea wasn’t there to tell us that we’ll be sick with the upcoming energy. Instead, it was the dizzying sensation of being swept up suddenly. Members of my website have already seen a preview of the April Message in my Looking Ahead section, which tells us the energy of April will be like a free fall. The image the Records offered for May, along with the sensation of nausea, is that of a dragon or an eagle coming to sweep us up just as think we can’t fall any longer. It’s bound to be an interesting time, though really these days it seems to always be an interesting time in the world! In addition to knowing in my mind, I also sometimes experience information from the Records as emotion. You may recognize this if you’ve received a consultation from me or listened to my channelings online. I sometimes cry, laugh, or shiver when I’m channeling. It’s possible to experience intuitive information in so many different ways, and it's fascinating to share our different ways and learn from each other. How do you experience intuitive information? Is it more in your thoughts, your body, or something else? Who knows — maybe your way of channeling will help someone else realize they are channeling, too! Thank you for this perspective. Thank you, Jen. 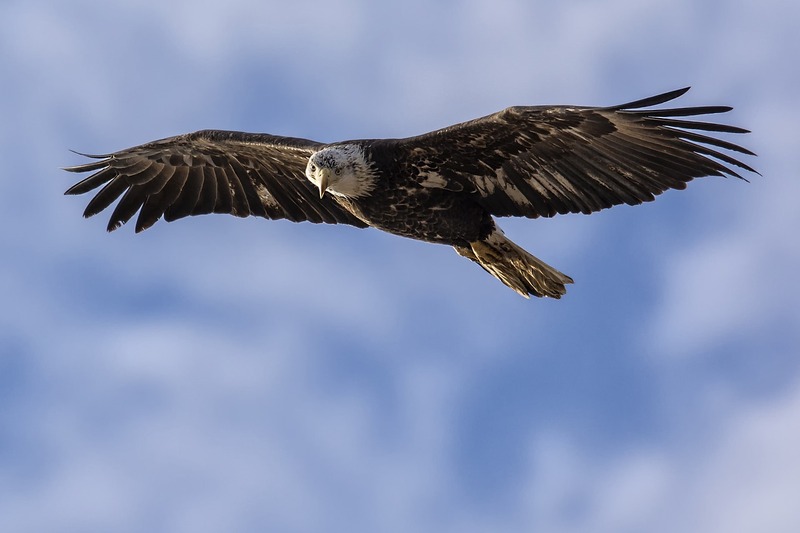 The idea of being swept up by an eagle just as I think I cannot fall any longer – yes! I’m here for that! Been down too long! What a hopeful sensation. Thanks!